NSU Cares will host the Run/Walk for Hope Saturday, Sept. 15 starting at 7 a.m. in front of the Friedman Student Union on campus. This event is to show support and help raise awareness for suicide prevention. 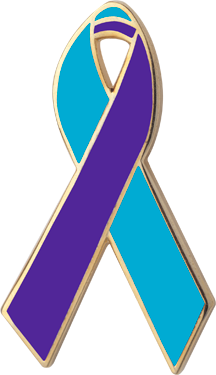 September is National Suicide Prevention and Awareness Month. “Suicide is unfortunately the second most common cause of death among college students; therefore, this 5K is simply a small way that NSU and the community can show their support and help raise awareness for suicide prevention,” said event organizer Shelby Martin. NSU Cares is an on campus organization that strives to create a prevention-prepared campus community in which suicide completion becomes a “never event” at Northwestern State University. Free T-shirt will be given to the first 50 participants. There is no registration fee.